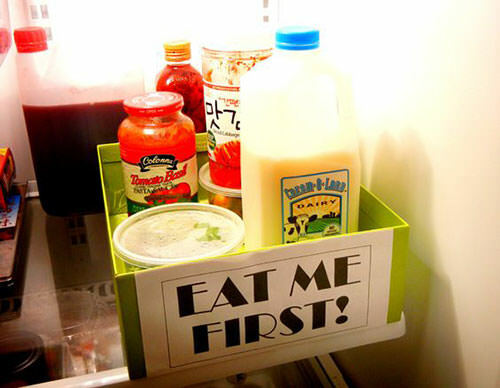 Your think your fridge is small or may be it is the clutter causing lack of space? 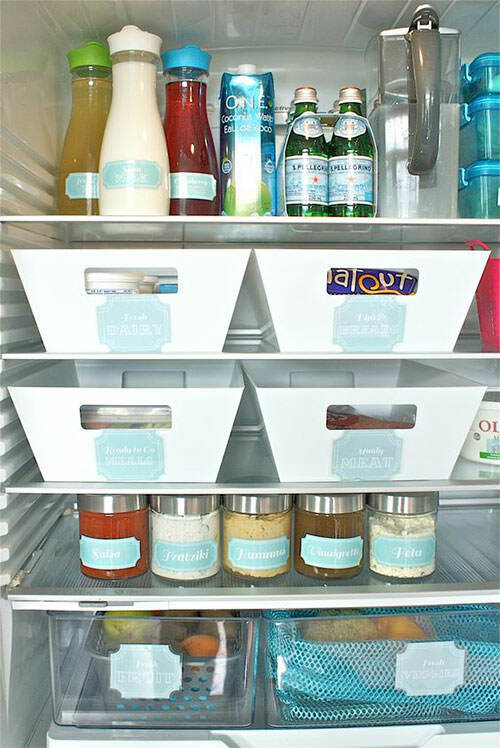 Learn on these 25 tips and tricks to organize your fridge and solve the problem! 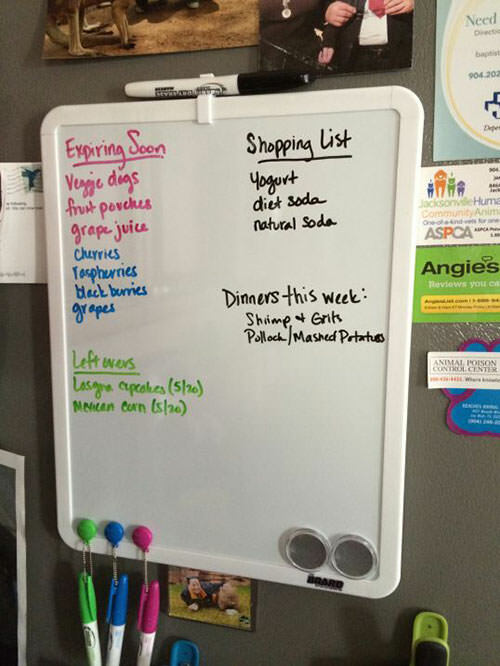 There are some CLEVER people out there who really know how to stay organized and they have tips for us to share, this post is the collection of some of these tips. And even if you have no intention of keeping your fridge organized, you can enjoy the beauty of these perfectly organized fridges. Visit One Little Projects to read the full post.